Good skin prep can make all the difference. 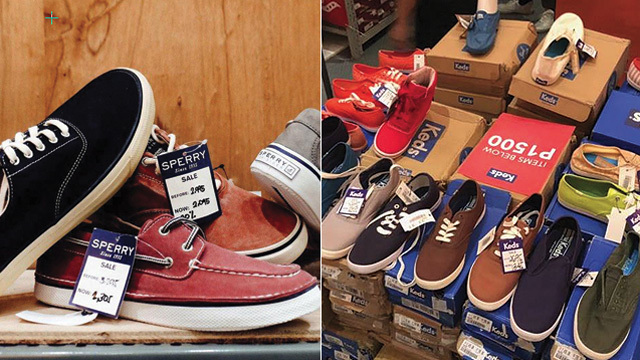 (SPOT.ph) Summertime is tons of fun, but it’s also...well, really hot. We’ve already shown you some SPF makeup products to keep your skin from getting scorched, but we know sun protection isn’t enough to keep your makeup on-point during this sweaty season. You also need something that will keep your makeup looking fresh and help it last all day. We went on the hunt for primers that’ll boost your makeup’s wear time and keep you from getting too greasy even when the weather’s blazing. 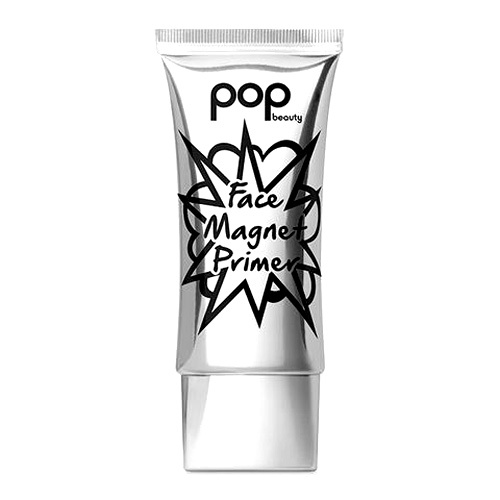 As its name suggests, this primer from Pop Beauty will keep your makeup on your skin all day long. 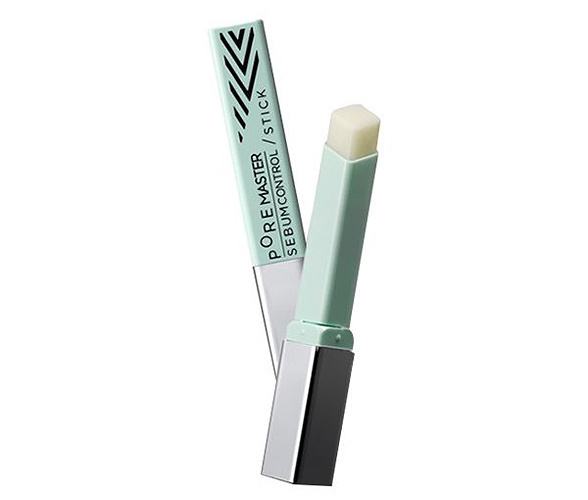 It has a velvety matte finish that keeps whatever you apply on top looking smooth and flawless. It also promises to firm and brighten the skin and minimize redness, so you look fresh even when you aren’t wearing full-coverage foundation. See a list of Pop Beauty stockists. 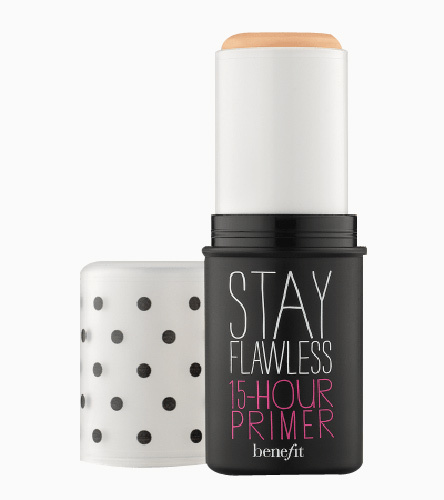 This primer from Benefit’s Stay Flawless line promises to keep your makeup...well, flawless, and for up to 15 hours—perfect for those extra-busy days when you know you’ll have makeup on from morning to night. We especially love the handy stick applicator that lets you swipe the product on in a snap. Its invisible formula blurs the appearance of pores for a smooth canvas—you might like it for no makeup-makeup days, too, since it's great at controlling grease. See a list of Benefit branches. 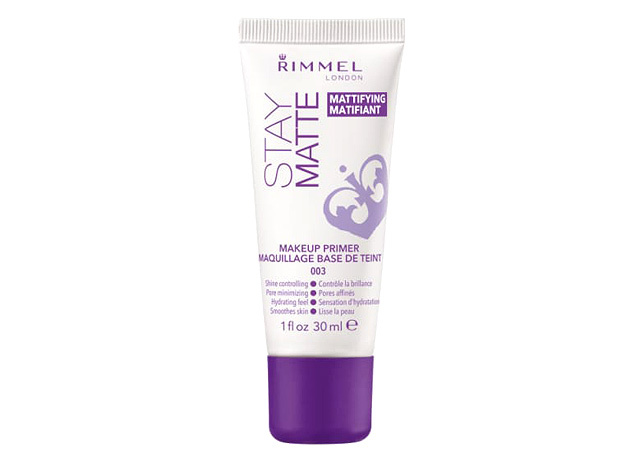 Those with oily skin might want to try Rimmel’s Stay Matte Primer—it promises to control shine, make pores look invisible, and (as its name suggests) leave skin looking matte for up to eight hours. 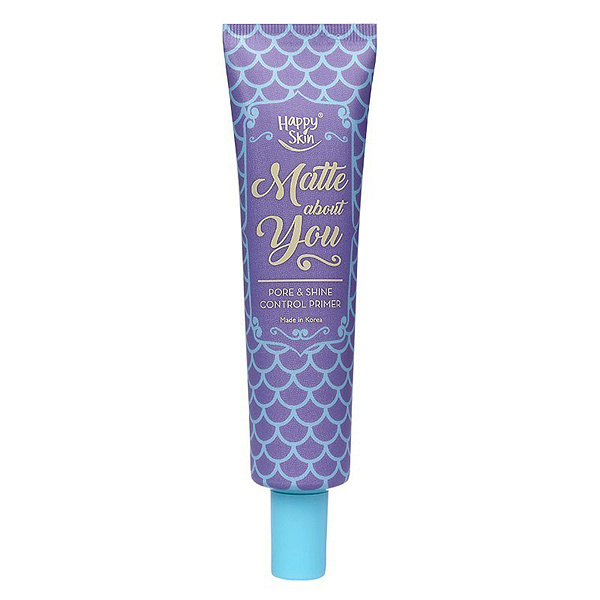 It might seem a little thick straight out of the tube, but you’ll be surprised at how lightweight the formula is and how easily it glides onto your skin. 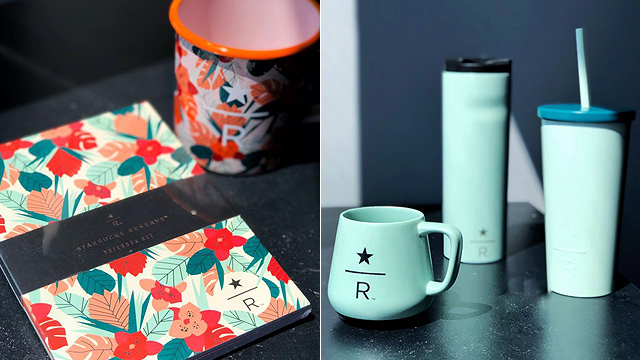 Available at BeautyMNL and Calyxta. If you’re having trouble finding the right primer for your combination skin, this one from Aritaum might be your next go-to—just swipe it on the specific areas where you need oil control. It can also be used on top of makeup so just throw it in your bag (thankfully, it’s super compact!) and use it throughout the day to touch up any spots where you might start getting greasy. Makeup can be unpredictable when the heat really kicks in, so this is a great product to keep in your purse just in case. 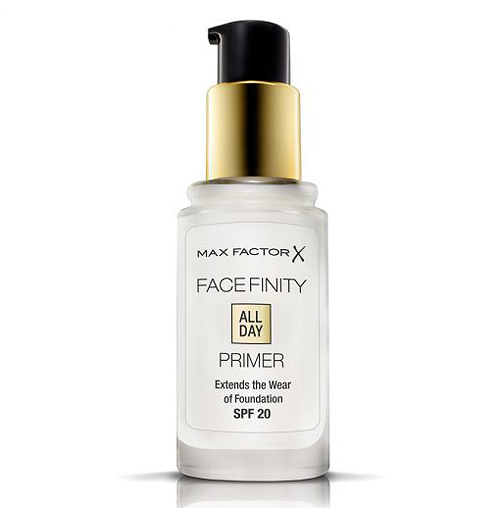 You won’t have to worry too much about touching up every few hours with this mattifying primer from Max Factor. 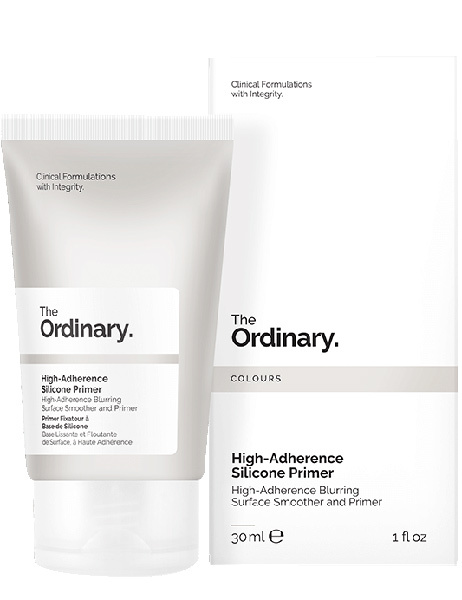 It promises to extend the longevity of your foundation while controlling excess sebum production. This primer also contains SPF 20 so you can have that extra bit of sun protection—hey, you can never be too safe, right? Most long-wear primers and foundations have a matte finish, but worry not, dewy-makeup lovers, because it is possible to rock a luminous look that’s also long-lasting. 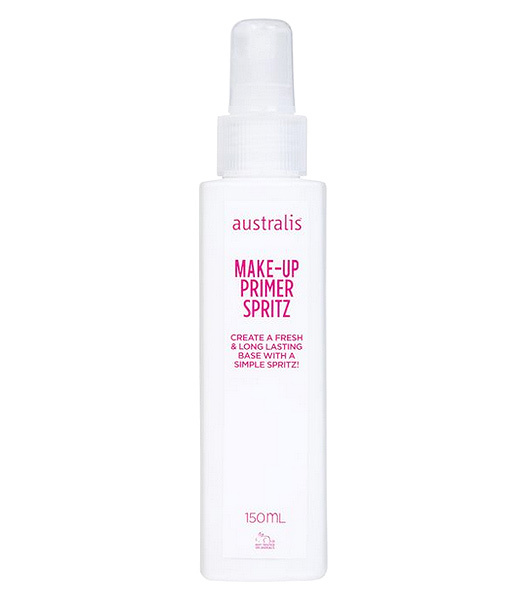 Those with dry skin will love this Australis primer spray that helps hydrate your skin before application while also creating a tacky base for your makeup to cling on to. The light watery formula and fuss-free spray-on application are perfect for summer days on the go. Available at BeautyMNL, Zalora, Beauty Bar, Landmark Trinoma, and Landmark Alabang. Silicone is a great ingredient to have in your primer as it fills in pores and fine lines and leaves skin looking smooth. 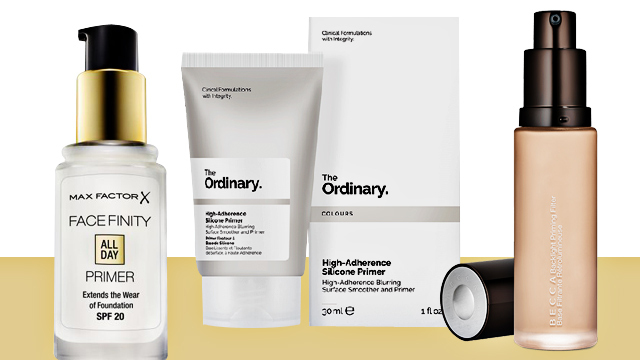 This silicone primer from The Ordinary will do just that while also extending your makeup’s wear time. 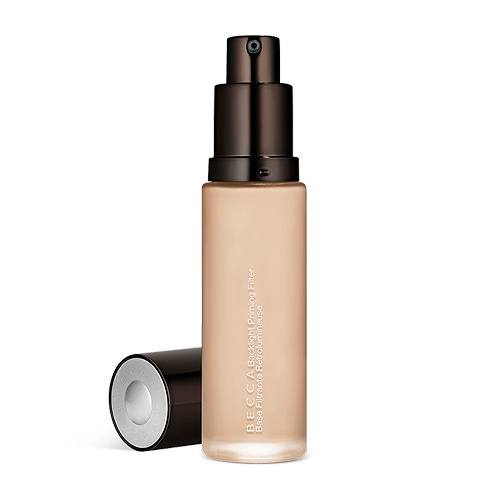 Its gentle formula leaves skin with a light matte finish while boosting hydration, which works great with any skin type. Available at BeautyMNL, Calyxta, and Today's Skin. Manage shine and texture with this primer from Happy Skin. Its featherlight formula is great for everyday use. If you’d rather avoid heavy, liquid bases in the summer, skip the foundation and apply powder right on top of this primer for a matte-but-natural no-makeup-makeup look. See a list of Happy Skin branches and stockists. This primer from Becca promises a smoother complexion, minimized fine lines and redness, and a subtle lit-from-within radiance for that real-life Instagram filter look. It also keeps your foundation lasting from day to night so you look fresh all day even as you struggle through sweat and hot weather. 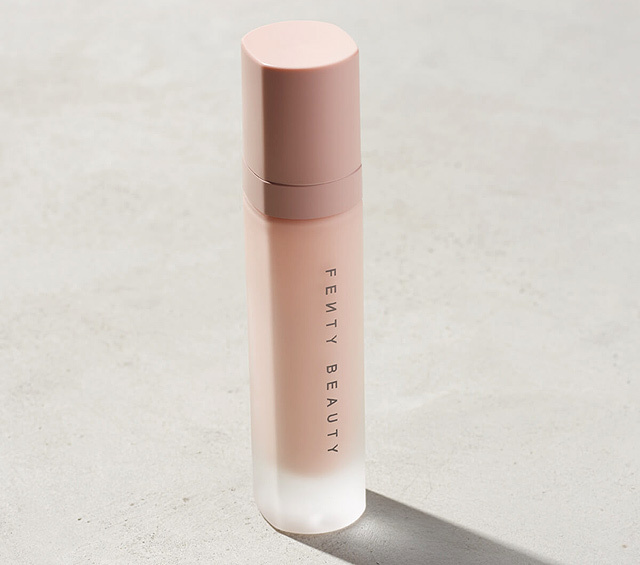 Avoid cakey foundation with this Fenty primer that controls shine and fills in pores without clogging them. It might feel sticky at first, but that’s a sign that your makeup will have something it can hold on to—it won't budge even with sweat or oil.